I just had the opportunity to review the most recent release, Blue Room, from Mike Zito and it's terrific! 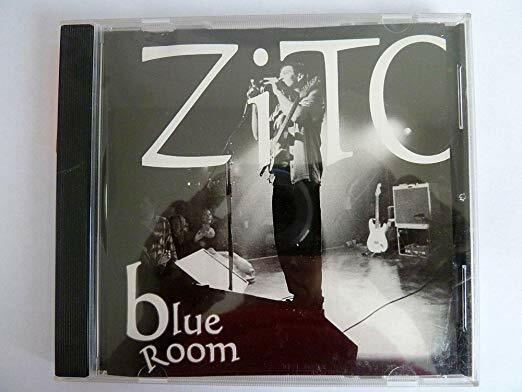 Blue Room was Zito's debut release back in 1998 and it's great that Ruf Records is re releasing and remastering it for the fans. Opening with Hollywood, a funky blues rocker, Zito really has edge on vocal and is guitar work is wild and unbridled with solid bass work by Doug Byrkit and tight rhythms by Brian Zielie. Excellent opener. Another funky rocker is Pull The Trigger again with excellent raw energy on vocal and fluid guitar work by Zito. Very cool. Instrumental, Gravy Jam is a solid instrumental with super funky bass work from Byrkit and snappy beat from Zielie giving Zito a wide open floor to rip ion guitar and he takes full advantage. Excellent! Slow blues, Lovering, takes the uncontained playing feel of Steve Vai, Stevie Ray, Buddy Guy or Jimi Hendrix and plows it into raw blues energy in his own way creating wild free flowing soloing. Excellent! Ways About You has a warm chord backing over a reggae beat giving Zito yet another avenue to explore his guitar flow. Very nice. Soundcheck is another unbridled blues guitar exploration with an excellent bass and drum backing. Smoking. Wrapping the release is Zito's take on Elton John's mega hit, Rocket Man with a bit more edge and a lot more guitar. Zito really put together a strong package here. You need to check it out!